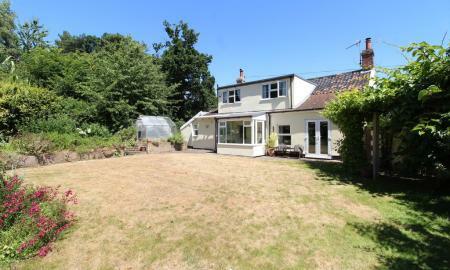 DETACHED single storey dwelling in a select development of converted buildings adjoining Flempton Hall. Built to a high standard this impressive home offers versatile spacious accommodation, double garage, 3 separate garden areas and vaulted ceilings giving a bright and airy feel. 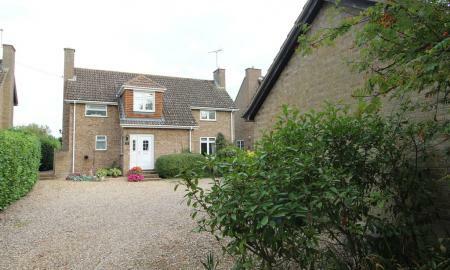 Stunning 4/5 bedroom DETACHED house in popular Moreton Hall. 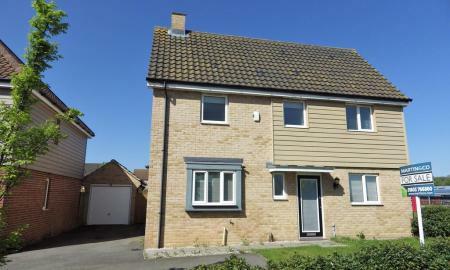 Offering versatile accommodation which is immaculately presented. Charming green to front and benefits from off road parking, detached garage and fully enclosed rear garden. 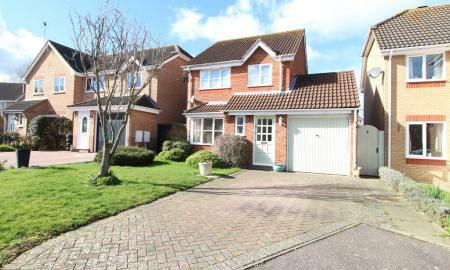 4 bedroom detached house on private road in popular Fornham St Martin. 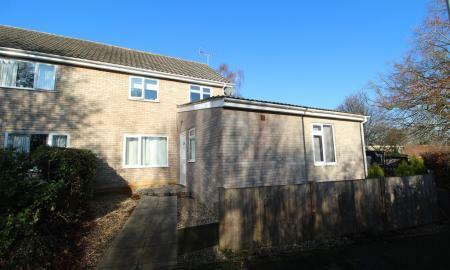 Substantial extension offering good sized versatile accommodation. Shingle driveway and detached garage. Gas fired central heating and UPVC double glazing. Offered CHAIN FREE. 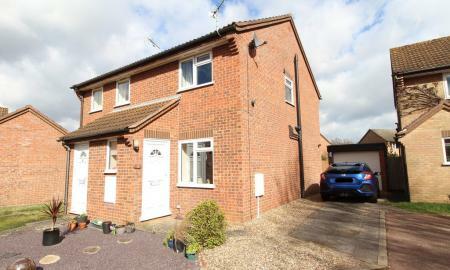 DETACHED well presented 4 bedroom house with spacious versatile accommodation in popular village location in Risby. 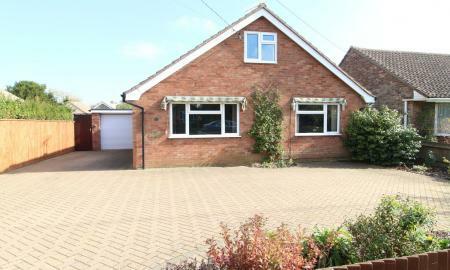 Driveway with ample parking, double garage and large garden. Benefits from UPVC double glazing, oil fired central heating and conservatory. 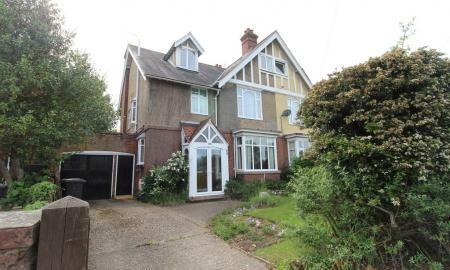 Rarely available 6 bedroom semi-detached Edwardian house with spacious versatile accommodation, garage/driveway and scope to update/extend (stp). Host of period features and benefits from UPVC double glazing, gas fired central heating and offered CHAIN FREE. 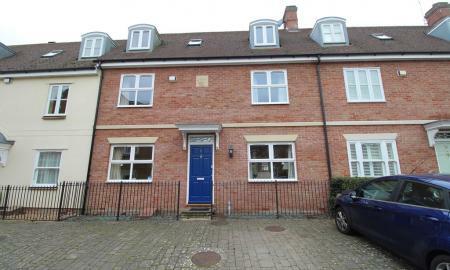 Modern 4 bedroom double fronted town house short walk to town centre offering good sized accommodation including ensuite and utility along with GARAGE and off road parking for 3 cars. Substantial DETACHED 5 bedroom house offering extended and versatile accommodation in cul-de-sac location in popular village. Benefits from garage, gas fired central heating and offered CHAIN FREE. 4/5 bedroom DETACHED chalet house in popular village location offering versatile accommodation and offered CHAIN FREE. Benefits from garage, oil central heating, UPVC double glazing and good sized rear garden. 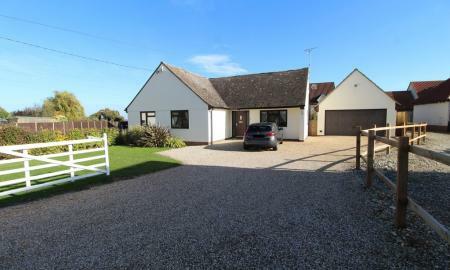 Contemporary individual 5 bedroom chalet style DETACHED house in popular village location with large driveway and double garage. Offering versatile spacious accommodation and benefits from oil fired central heating, UPVC double glazing and offered CHAIN FREE. 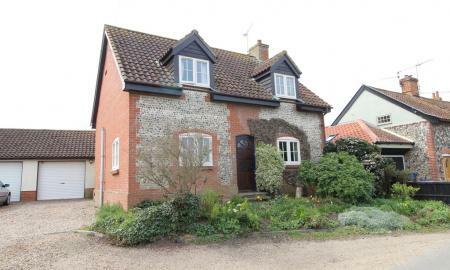 Immaculately presented DETACHED brick and flint 'cottage style' modern home offering spacious accommodation in tranquil setting with GARAGE, off road parking and well stocked garden. New kitchen with dining area, double aspect living room and en-suite to master. Benefits double glazing, solar panel and oil fired central heating. Delightful 4 bedroom detached cottage in popular village of Norton with host of period features, double garage and good sized garden. Benefits oil fired central heating, some UPVC double glazing and offered CHAIN FREE. Versatile 4 bedroom chalet with scope to update in popular village of Great Barton. Benefits from good sized family accommodation, gas fired central heating and offered CHAIN FREE. 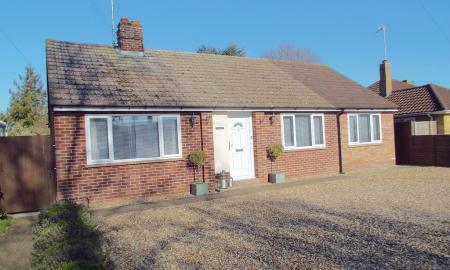 Immaculately presented DETACHED 3 bed bungalow with driveway in cul-de-sac location in popular village of Great Barton. 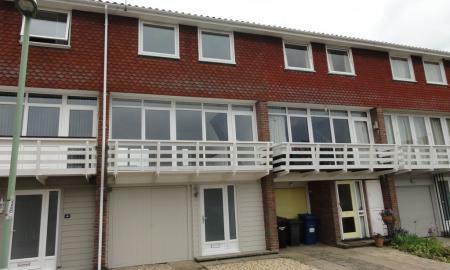 Extended and refurbished to a high standard offering versatile accommodation. Benefits from GAS FIRED CENTRAL HEATING and UPVC DOUBLE GLAZING. Detached STUDIO/OFFICE with water, power and woodburning stove. CALLING INVESTORS - TENANT IN SITU OFFERING 4.5% YIELD... 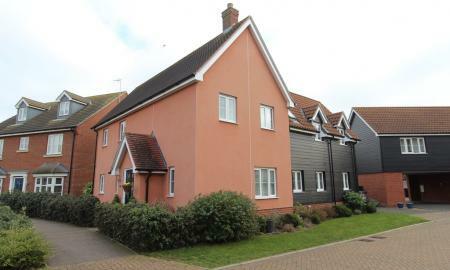 Stylish 2/3 bedroom town house with balcony and short walk from the town centre. Versatile accommodation which benefits from gas fired central heating, off road parking, half garage/utility, garden and offered CHAIN FREE. 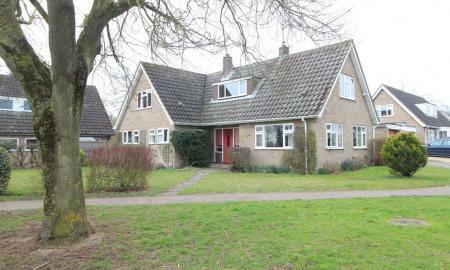 DETACHED 3 bedroom bungalow in delightful location next to church in popular well served village. Versatile accommodation, garage, good sized garden and fantastic detached barn adjacent to property offering development opportunity (stp). Benefits oil fired central heating, UPVC double glazing and offered CHAIN FREE. Viewing strongly advised to fully appreciate! 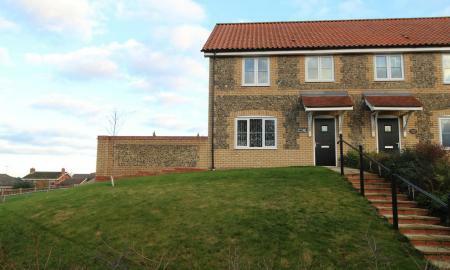 MODERN 3 bedroom semi-detached house in select development of only 11 houses in elevated position with panoramic countryside views. Fully enclosed garden, GARAGE, off road parking and stunning views. This energy efficient home benefits from Air Source Heating and NHBC warranty. CHAIN FREE energy efficient semi-detached 3 bedroom house situated in popular Moreton Hall location. Deceptively spacious accommodation and benefits from integral kitchen appliances, en-suite shower room, fitted wardrobes, fully enclosed rear garden and garage with parking to front. Detached 4 bedroom energy efficient modern house in popular location offering good sized accommodation with 2 reception rooms, kitchen/diner and en-suite to master. 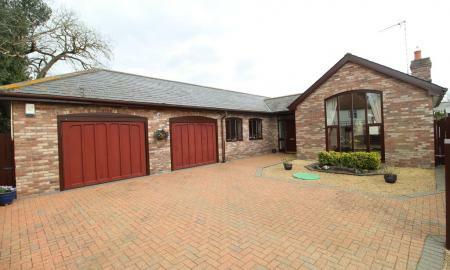 Garage, off road parking for 3 cars and fully enclosed rear garden. 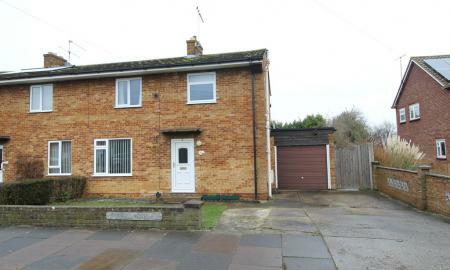 Offered CHAIN FREE and close proximity to hospital and A11/A47. 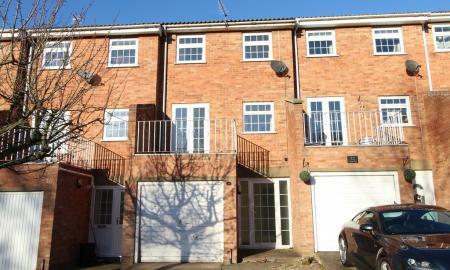 TOWN CENTRE location this 3 bedroom townhouse with GARAGE, parking and garden offering versatile spacious accommodation and offered CHAIN FREE. Substantial 3 bedroom semi-detached house with scope to extend (stp) in popular village of Ixworth. Updated kitchen and bathroom. 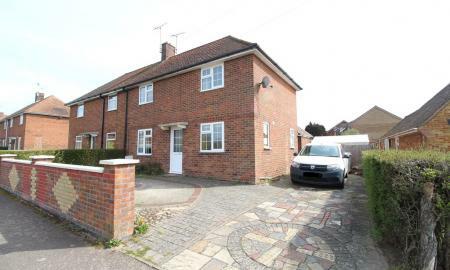 Also benefits from large garden, driveway, UPVC double glazing and gas fired central heating. Immaculately presented 2 double bedroom semi-detached house in popular Moreton Hall location with GARAGE, off road parking and garden. Benefits from upgraded gas fired boiler, kitchen and bathroom. Immaculately presented EXTENDED 4 bedroom 2 bathroom end terraced house offering versatile accommodation with disabled access/amenities. 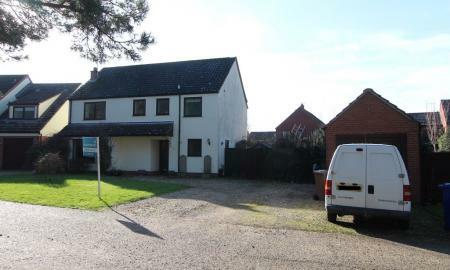 Benefits from DISABLED ACCESS/AMENITIES, garage and off road parking in popular village location in Stanton. Gas fired central heating and UPVC double glazing.